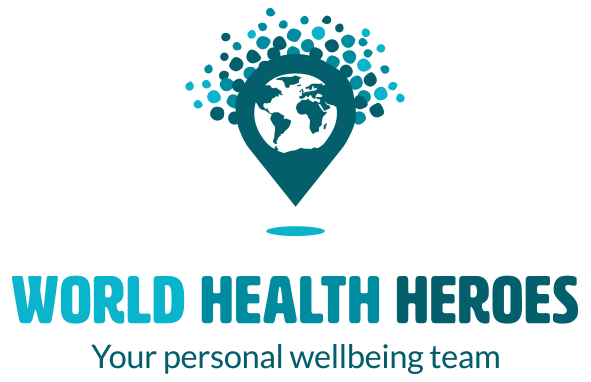 World Health Heroes Limited develops wellbeing teams nationwide to form the World Health Heroes Clinic Service. Body Fabulous is a proud supporter of the Salisbury World Health Heroes Clinic. This means we can deliver discounted complementary therapies to people who need them the most. The heroes believe in bringing an expansive range of complementary health therapies, alternative treatments and spiritual guidance to people who otherwise wouldn’t have access. Click below to listen to my interview with Owen Morgan from The World Health Heroes about my 10 stone weight loss story. Have you found my You Tube channel yet? Click 'Amie Richmond' and subscribe today for loads of healthy food ideas and latest news and research on foods and supplements for a fabulous life.